Once upon a time, when I was a kid, society made a bigger deal of St. Patrick's Day than a parade and an excuse to get drunk. For example, there was usually some kind of acknowledgment in the public school I attended (today, a day honoring a Catholic saint would probably be verboten, but back then most of my classes were filled with Catholic kids, either Irish, Italian, Polish, Lithuanian and a few Portuguese families thrown in for good measure). Those of us non-Catholic kids (and our parents) who attended Lutheran, Congregational, or Methodist churches and even the few Jehovah's Witnesses and Jewish kids didn't find it terribly offensive, and most even found it kind of fun because they were learning about something that wasn't too familiar to them. 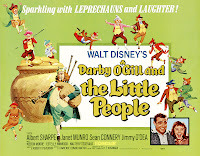 Some teachers would wear green, and on TV, Captain Kangaroo would have Mr. Green Jeans on to teach kids about the history of the first Irish Saint, and inevitably, reruns of Disney's 1959 movie Darby O'Gill and the Little People would show on one of the independent (non network-affiliated) broadcast TV stations. It was a simpler time, to be sure. Along the way, in 1970 in fact, a rapidly-growing fast-food chain named McDonald's introduced a seasonal product that gained something of a cult following which is akin to the peculiar McRib sandwich (which is supposedly a barbecue pork sandwich that has been periodically sold by the chain, but was introduced long after the item I'm referring to): a minty-flavored, green milkshake in honor of St. Patty's Day: the Shamrock Shake. Not only is this item super-caloric, but also has a host of other bad-for-you items, including cream which is indulgent to begin with, and the small size also includes a whopping 88 grams of carbohydrates (74 grams of which come directly from sugar or sugar-like substances), and 45 mg of Cholesterol! The minty syrup itself is made from high-fructose corn syrup and hydrogenated fats, two other not-so-great food choices. Fortunately, this item is only sold once a year, but with a nutrition profile like this, even that may be too frequently! When the product originally launched in 1970, and the sizes were much smaller, and served in paper cups (including a tiny child's size small! ), so the super-sizing is definitely not a myth in this case. Today, it's served in a jumbo plastic cup and the small is twice the size of the original. Supersize me, indeed! The early marketing for the product featured Grimace's Irish Uncle O'Grimacey (Kerri Sparling of Six Until Me once did an infamous post on Grimace which I still wonder what prompted, so I'll spare you the intimate details of who or what a Grimace is by simply providing the link to her October 2007 post HERE). 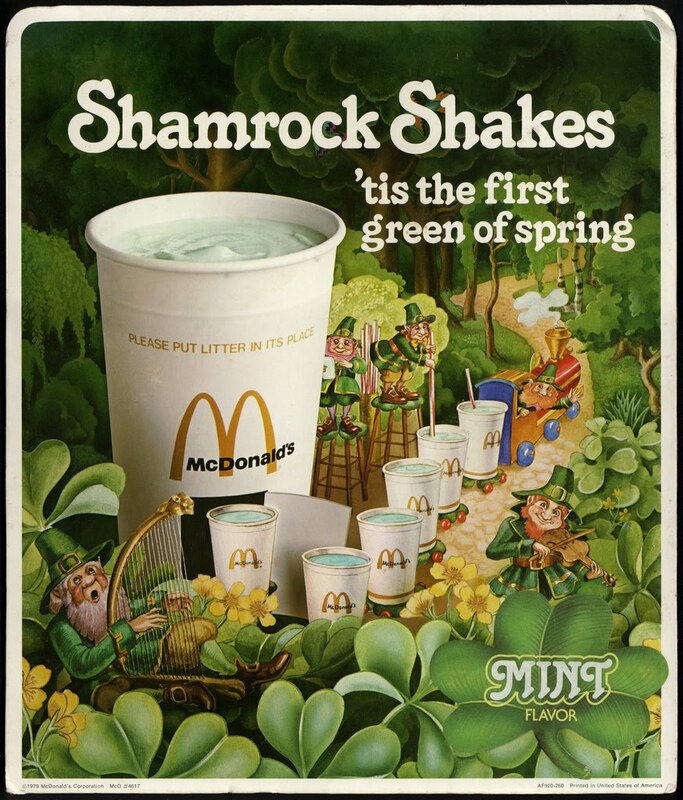 Still, as a nostalgia buff, I can admit that I have memories of my grandmother, who wouldn't be caught dead in McD's for anything else, making a pilgrimage to the Golden Arches for the sweet, green concoction. She has long since passed away (she died of cancer in 1980), but even my mother will occasionally mark the season in her honor with a Shamrock Shake. 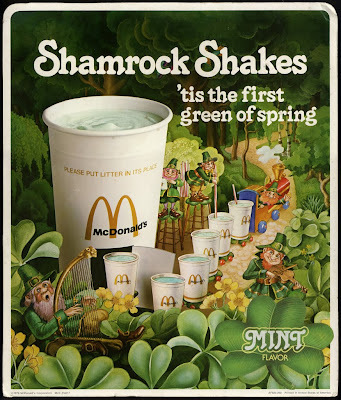 Given the fairly toxic nutritional profile of even the smallest-sized Shamrock Shakes, I haven't had one of these in a long, long time, but I saw a TV commercial last night suggesting that Shamrock Shakes were now around across the U.S. for a limited time. Low Carbers Re-Invent the Shamrock Shake ... For the Better! As soon as I saw McDonald's had Shamrock Shakes available for March, I wanted one in the worst way. I went one better; why not a Shamrock Frappuccino? It's pretty yummy, so bless yer lucky charms for that! You can sub dairy for nondairy in this beverage. Almond milk, coconut milk, you name it; the real thickener is the ice, so go a little lactoseless if need be. You can skip the green food coloring. The real color of this frappe is a bone white (yes, I'm the person who hugs the paint swatches at Home Depot). I just like the color, especially around St. Patty's Day. The only thing green and funky around my house shouldn't be the laundry. Am I wrong here? This drink is seriously, superbly low carb, at only 1.7 net carbs for the drink. It's filling and I didn't even go for the heavy whipped cream or the chocolate. I went full frontal minty. I might not even brush my teeth now. 1. Combine powdered sweetener, tea and water. Let steep for 5 minutes. Squeeze excess tea bag into water after removing to get the most of the flavor and color. 2. Crush ice in blender (or, better yet, use the crush setting on the ice maker). Combine all ingredients in blender and mix until frothy. 3. Top with whipping cream and chocolate syrup if desired. Again, I would avoid the heavy cream and choose a lower-cal version myself, but like everything on her site, the goal is to be creative in the kitchen! To be sure, there are a variety of ways you could go with this, and there are other versions online. Another one is the Hungry Girl's recipe makeover of this green favorite. She swaps reduced-fat vanilla ice cream with light soy milk and peppermint extract for a more guilt-free take on this seasonal treat. However, she still relies on sugar-free ice cream. As an alternative, might I suggest the yogurt instead (frozen is even better, but plain or plain Greek-style works)? She also includes 1 tbsp. of Coffee-mate Sugar-Free French Vanilla powdered creamer to make it slightly thicker (Coffee-mate does have hydrogenated fats, but a tablespoon is unlikely to do serious damage), and she also uses peppermint extract to give it more intense minty flavor which I highly recommend. Again, the point with this St. Patty's day pilgrimage is to encourage experimentation in the kitchen. It's usually always better to make it yourself since you have complete control over what goes into your recipes. On a totally unrelated note, I was a bit shocked this week that a bunch of rotten Apple addicts were camping out in front of Apple retail stores for a new version of the iPad (see http://usat.ly/wDWCxu for the news story). Most were (legal) adults, too, and some even had college degrees, too. I sort of camped out for a product once for a product, but only for about an hour before my local Atari 2600 dealer got the first-ever home version of Pac Man way back in 1982. But I was like 12 or 13 years old at the time, and being one of a limited number of people who had Pac Man at home did make me king of the nerds for a brief window of time. And it's a different story when you want concert or event tickets for which there are only a finite number available - ever. But what do these iPad owners get, a few marginally-improved new product features over the old version? The average person cannot distinguish the old iPad from the new one, and I would dare say that it's not worth camping out for a new $600 device that will be widely available soon anyway. People in China are working almost around the clock to make more of them, folks. Don't give up your job at Applebee's anytime soon for a new iPad because it's not all that special, and in a few months, you'll find plenty of them in your local Walmart or Target store anyway. My household has an iPad, and while it's a competent tablet computer, it is hardly worth camping out for a newer version of it. Often, the device remains plugged in its charger for days at a time. The cult-like following for these products is impressive ... for Apple shareholders ... but the people doing this are what could only be called morons. What kind of curmudgeonly old person would I be if I didn't denounce this kind of behavior? I don't want to hear about it on my TV newscast, or read about it in the paper. It's not news, it's stupidity, folks. Anyway, before I get too far off topic about Apple groupies, get back to your blenders to try some of these low-carb Shamrock Shakes, and have a Happy St. Patty's Day!! I'm old enough to have drunk the occasional fast food milkshake in the late 1960s, and they were far from tiny. They were also delicious. The coffee shake from Burger King still lingers in my memory as being close to perfection. But they had stopped selling real shakes by the 1990s and replaced them with chemical goo. I'd be very surprised if the 2012 version contains more than a teaspoon of real cream. Most likely it's "creme" made with vegetable oil and lab created additives. It's safe to say that anyone who can drink a medium (or large!) 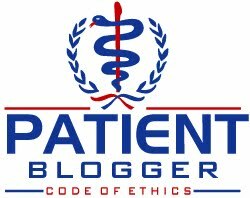 and get a normal blood sugar an hour later need never worry about developing abnormal blood sugars. It's even more likely such people are very rare! I feel sad to read about the bad effects of fast food that are so rapidly been devoured by the young generation...these food facts should be circulated to make them aware at least.